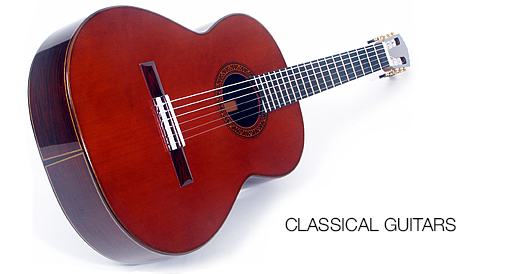 The name Hahl is synonymous with superbly handcrafted, beautiful instruments. 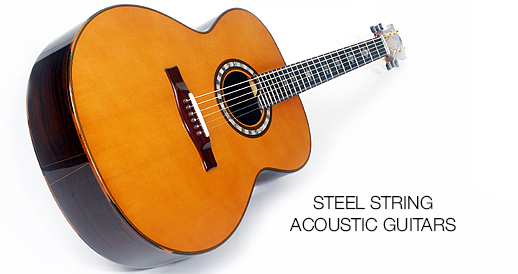 Stefan Hahl personally hand-builds every guitar that bears his name. 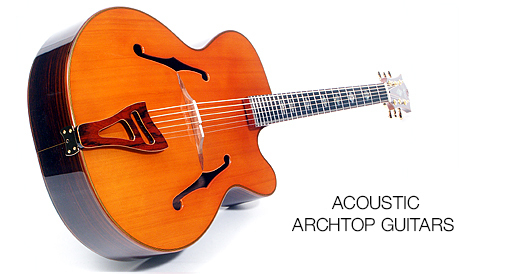 Each Hahl guitar is endowed with its own distinct tonal qualities, unique aesthetic personality and superb playability, all of which inspire the musician to new creative heights. 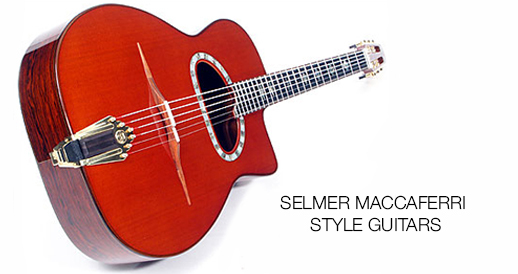 Years of closely studying traditional instrument building techniques as well as trials performed with experimental designs and painstakingly detailed tests have produced a wealth of experience and today’s master built guitars. Of course, without quality materials, an artisan, regardless of the level of skill, cannot create a quality instrument. Stefan Hahl exclusively uses carefully seasoned and aged 60-year old tone woods to create instruments with timbres that are usually only possible with older instruments. Stefan Hahl never tires in his pursuit of the optimum solution for each musician’s style, ability and aspirations. Rather than a spectacular revolution in design, it’s often the small details, which appear unimportant at the first glance, that make the difference between a guitar and a master-crafted guitar. Such an approach involves an extremely time-consuming process and requires a luthier with a receptive ear, however, it is a method that produces incredible guitars, which retain their value for years to come. 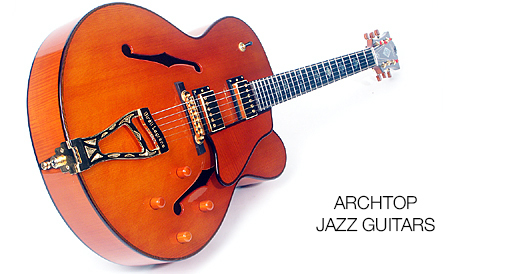 Why a custom handcrafted guitar? Eventually, every guitarist comes to the realization that a mass-produced instrument no longer satisfies increasing artistic and technical demands. To continue making progress, guitarists require instruments that inspire and challenge them to reach new levels of creativity and technical skill. At this point, only an instrument that is custom made to match the musician’s specific personality can satisfy the individual’s inner creative spirit! Being a passionate guitarist, Stefan Hahl understands the relationships guitarists have with their guitars. Years of working closely together with musicians to design and build custom guitars have honed his skills and ability to meet the needs of guitarists. He personally builds every instrument that leaves his shop. Over the years, his formula of German attention to detail, artistic creativity and close collaboration with guitarists has produced countless ideal pairings of guitars and guitarists.